We here at work hard grind harder don't believe in waiting for release dates. 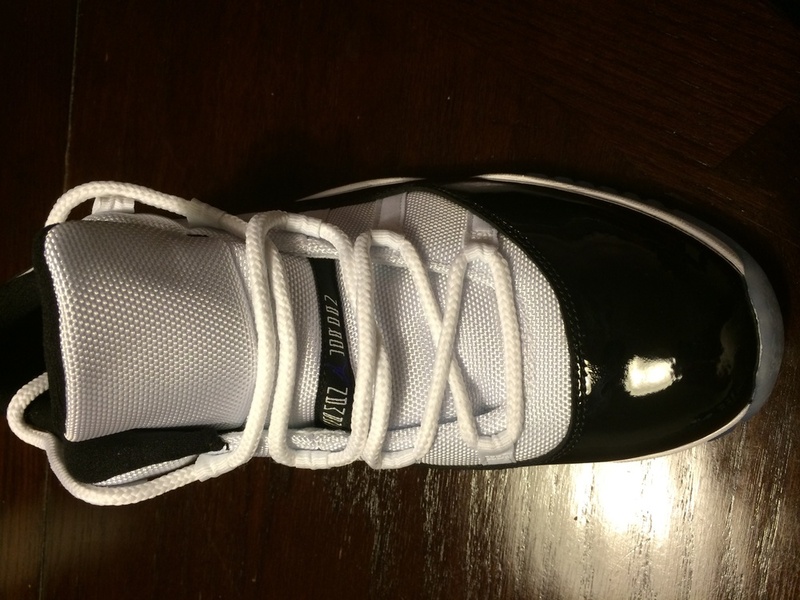 This is an up close and personal look into the never before released Air Jordan Concord Low 11's. Get yours when they drop May 3rd. Salute. 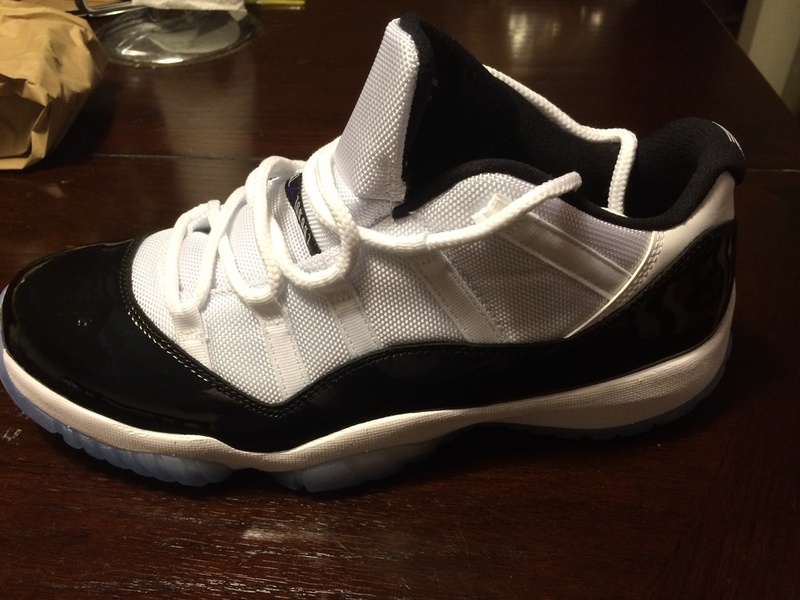 These concords 11 low have to be one of the most anticipated Jordan release of it's time. 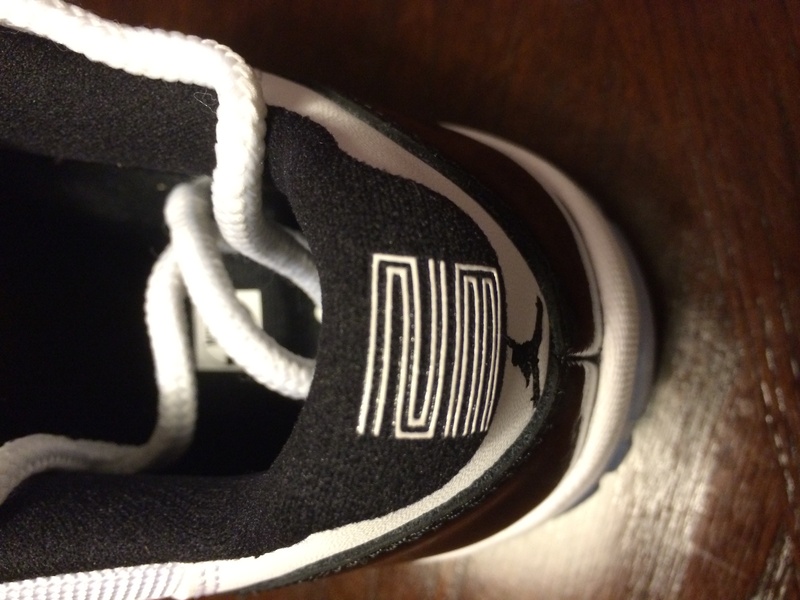 These were rarely seen anywhere other then on the GOAT himself Jordan at the '96 parade. These are a must get for any Jordan sneaker head and/or fanatic.